PBX.com.my provides prepaid wireless telephone system hardware and discounted call service. Our IP PBX and discounted call service being used by organisations, multi national corporations as well as SMEs, due to the speed and convenience of connecting to worldwide destinations. Subscribing to PBX.com.my allows you to enjoy excellent call quality grade and reliable fax service to various international destinations and mobile numbers. PBX.com.my offers one of the best rates in VoIP market as we are in VoIP wholesale. You can save up to 50% on IDD and STD calls. 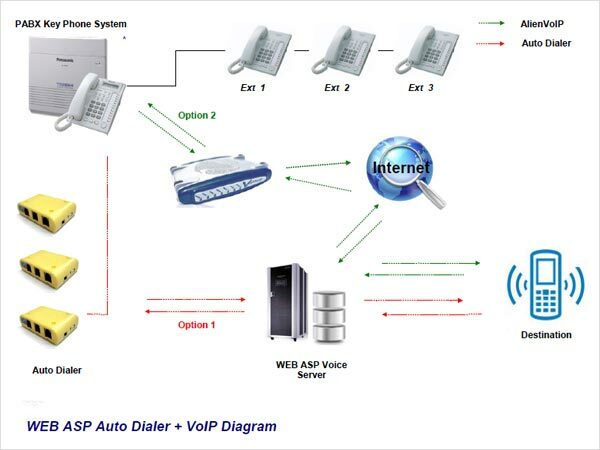 PBX.com.my VoIP network has one of the widest coverage in the country meeting customer’s demands while keeping performance optimal, secured connections and reliable discounted call service.